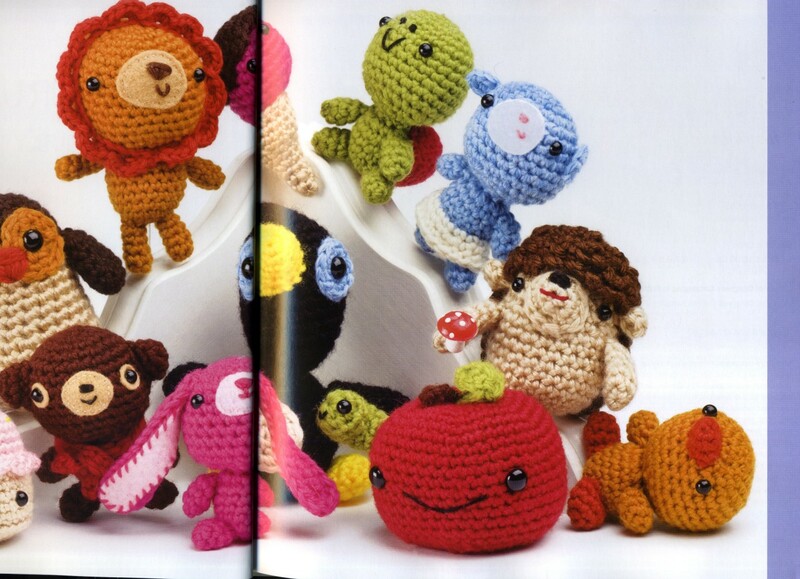 COLOR WORKS, THE CRAFTER'S GUIDE TO COLOR, Deb Menz. 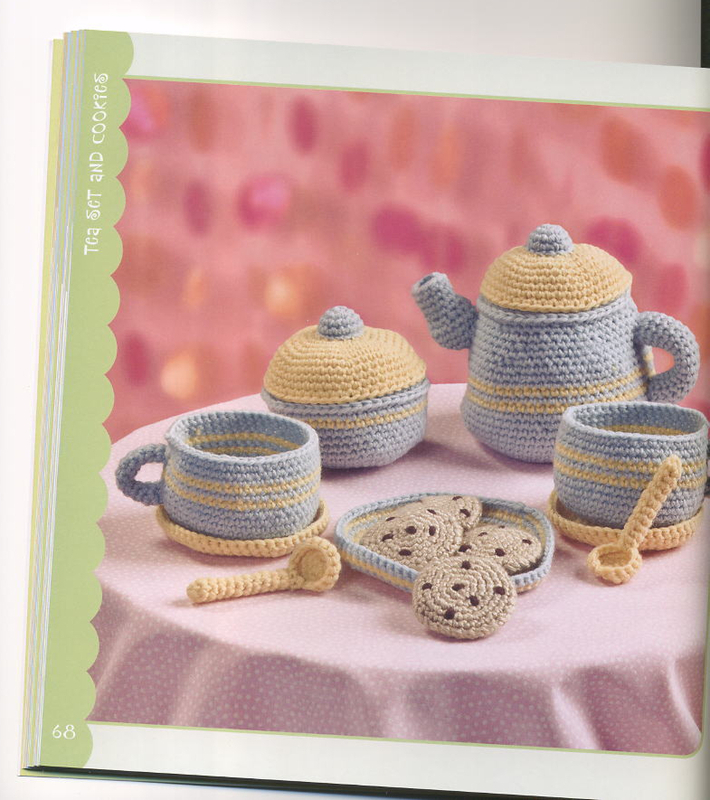 This book gives you practical, hands-on tools for using colour in nine crafts including knitting, spinning, weaving, quilting, surface designs, hand- and machine-embroidery, beadwork, and paper collage. 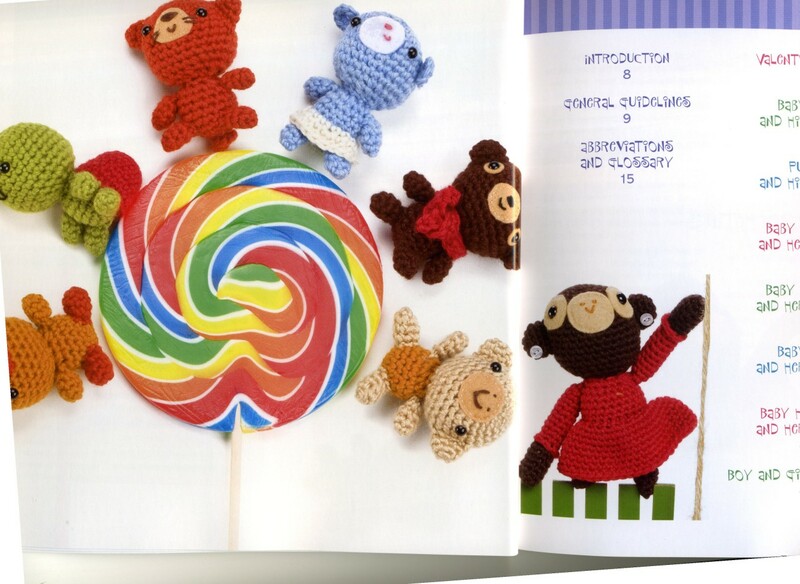 Colour theory principles are demystified with clear explanations, examples, and more than 270 hand-crafted colour palette swatches. Master the colour spectrum with Color Works, and leave the guesswork behind. 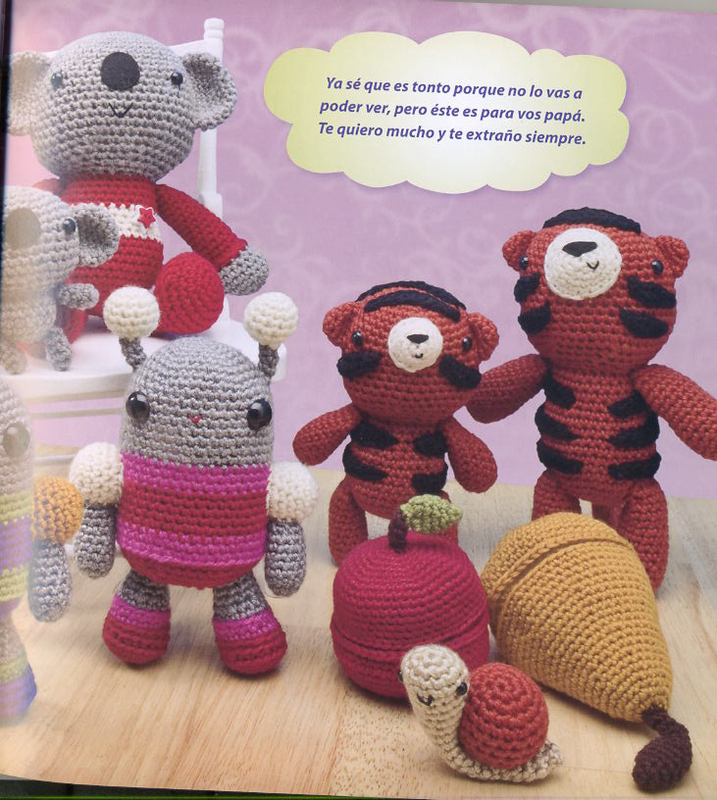 Contents: Describing Color, Basic Color Relationships, Understanding Value, Color Contrasts, Color Harmonies, Characteristics of Media (Spinning, Knitting, Weaving, Fabrics, Beads, Papers), Choosing Color and Design, Suppliers, About the Fibers Squares, Using the Color Tools (Hue Family Colors, Color Wheel, etc.). 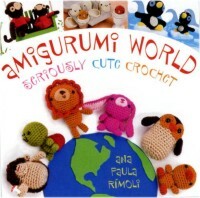 Published by Interweave Press, hard cover /foldout with concealed wire-o, 140 p., color tools. 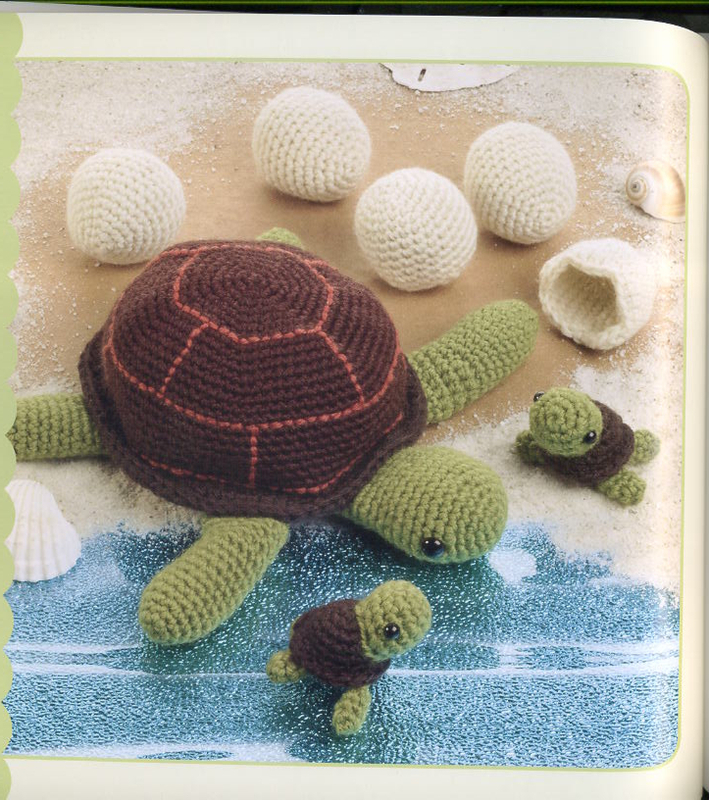 DYEING TO KNIT, Elaine Eskesen. 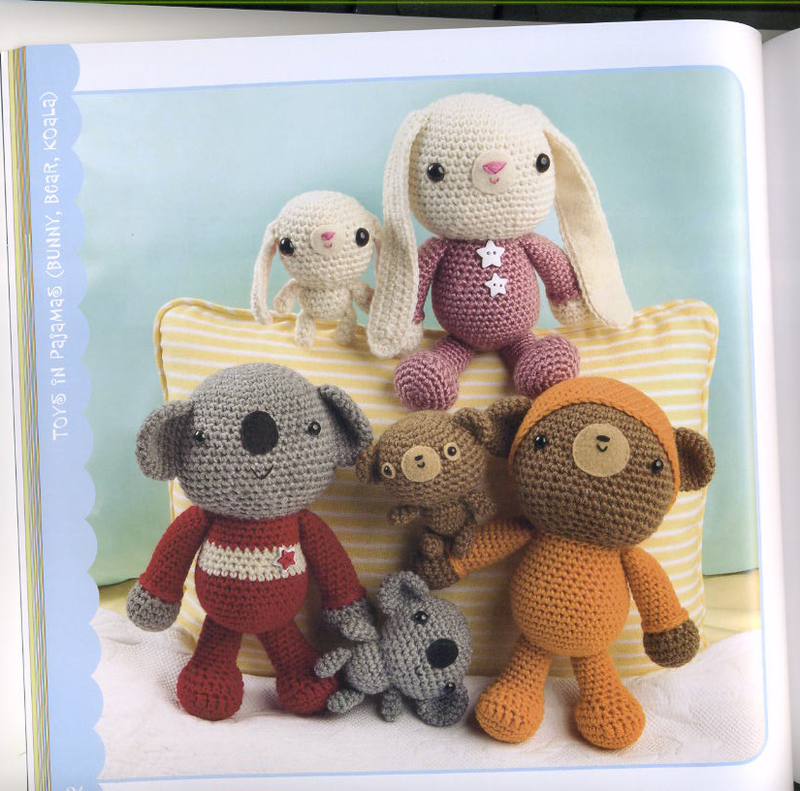 The guide to how to use and create your own hand-dyed yarns, the following techniques are described: polka dots, tie-dye, rainbow dyeing, Pollock effect, etc. 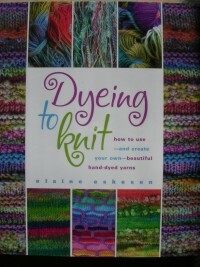 Published by Down East Books, hard cover, 130 p.
Contents: Why Dye Your Own Yarn?, Understanding Color and Color Relationships, Dyeing Procedures (wash facts, working with natural fibers, setting up a dye studio, preparations and dye mixing, how to dye solids /space-dyed/hand-painted yarns, mixed fibers dying, overdyeing, techniques), The Design Phase, Projects with hand-dyed yarn. DYES FROM AMERICAN NATIVE PLANTS, A PRACTICAL GUIDE, L. Richards & R.J. Tyrl. 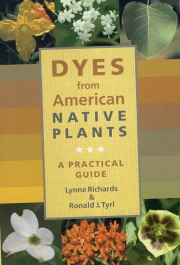 A comprehensive guide and catalogue of American native dye plants. 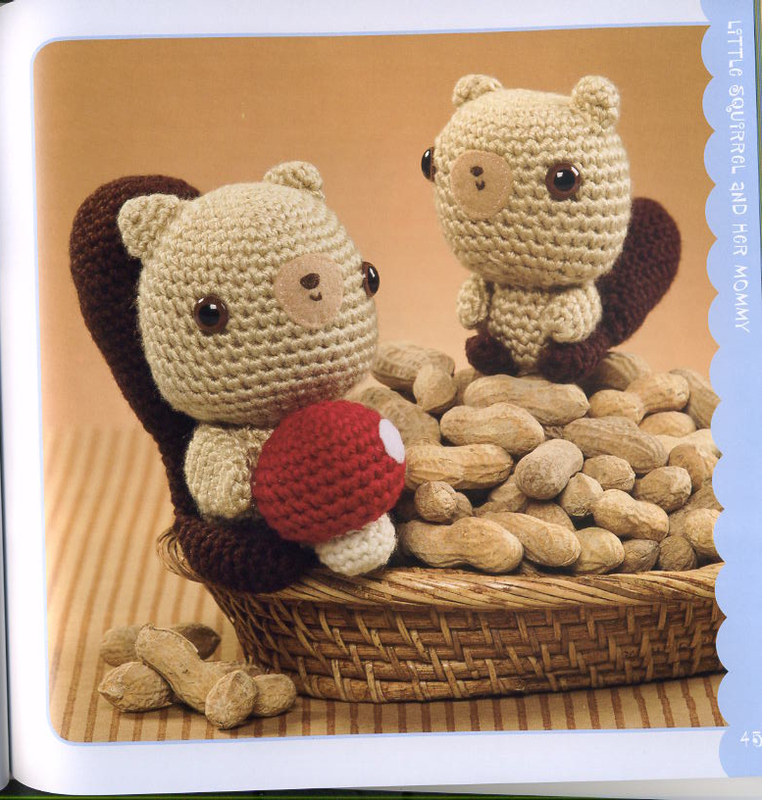 Supplies, equipment, and the processes of natural dyeing are described as well. This is a collection of more than 4,600 dye samples obtained from 158 native North American plant species. Published by Timber Press /Portland • Cambridge, hard cover, 406 p.
Contents: Introduction to Natural Color, Brief History of Natural Dyeing, Dye Supplies and Equipment, The Process of Natural Dyeing, Nature's Rarest Dye Colors, Nature's Own Color, Nature's Most Brightest Color, Nature's Autumn Dye Color, Nature's Neutral Dye Color, Materials that Produce Little or No Color. A Catalogue of Native Dye Plants, Conversion Tables. 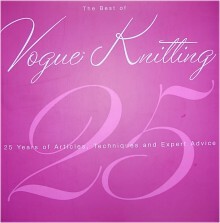 THE BEST OF VOGUE KNITTING MAGAZINE, 25 years of articles, techniques and expert advice. 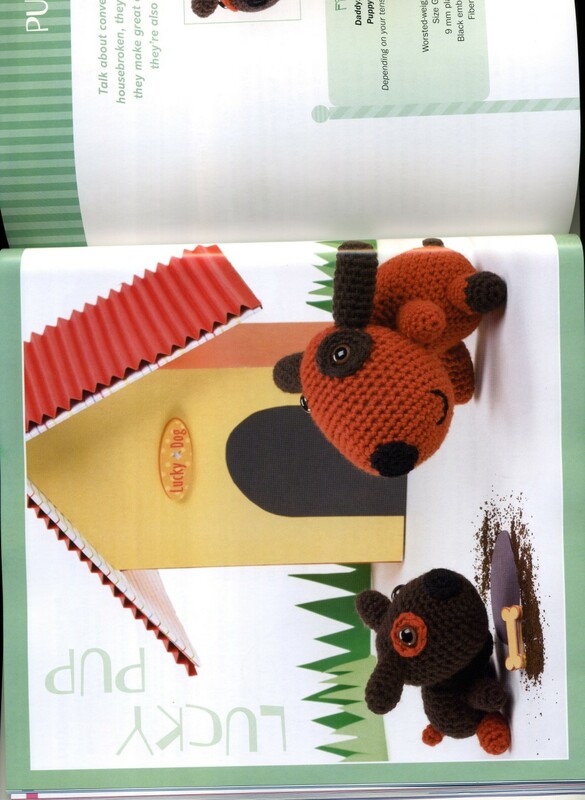 The best articles, ideas and advice from the past two-plus decades of VK have been collected in one stunning volume. 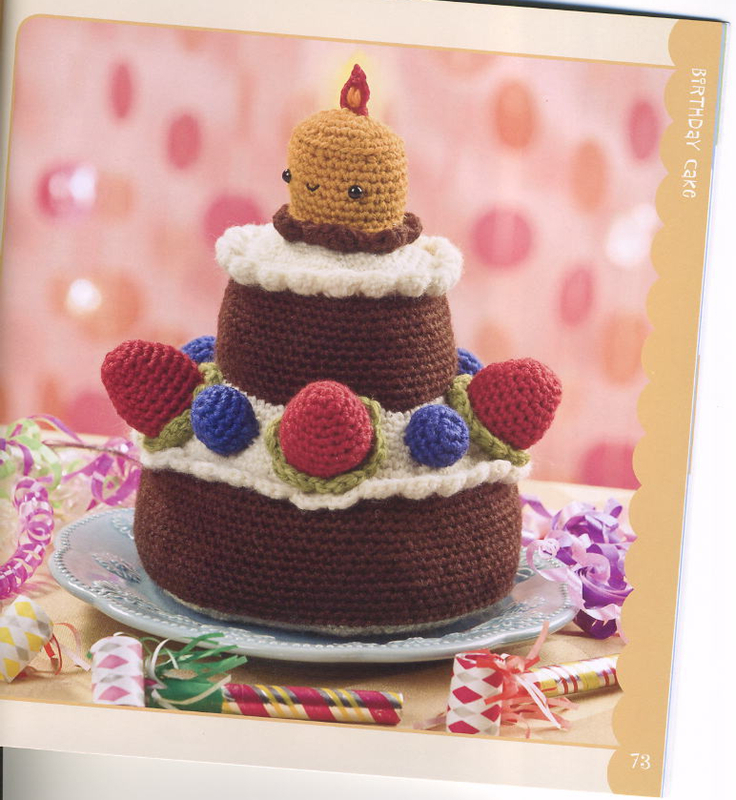 Published by Sixth&Spring Books, hard cover, 248 p.
Contents: Knitting History, Starting Out: Basic Techniques, Working with Schematics and Charts, Expert Finishing Tricks and Techniques, Knitting in the Round, The Design Process, Shaping and Sizing, Caring for Knitwear, Designing Men, Designing Women. 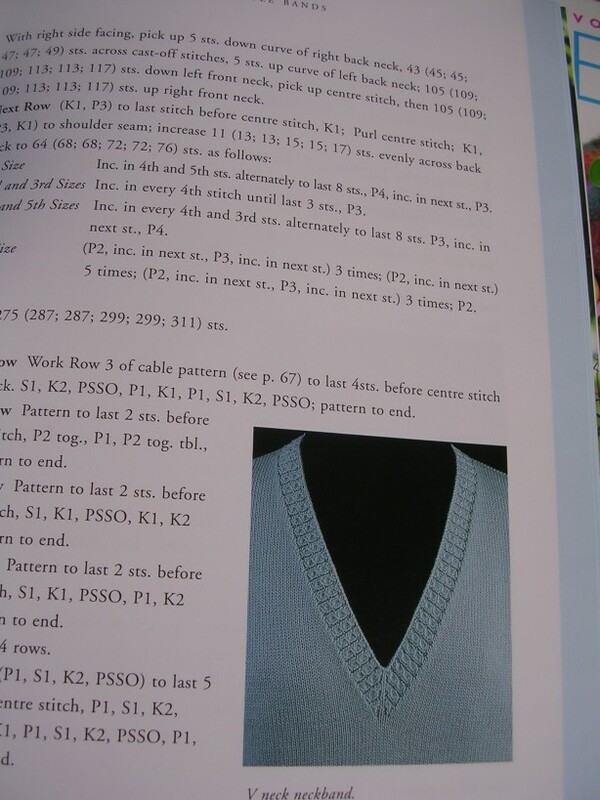 Contents: Tensions and materials, How to create a garment for your size and shape, Finishing, Back/Front/Side Panels for all types of garments (jumper, tunic, jacket, waistcoat, dress, etc. 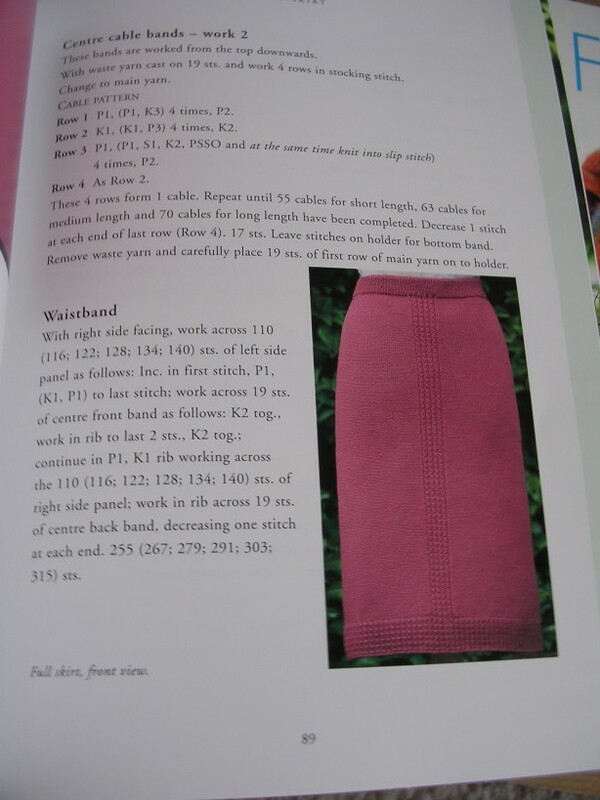 ), Sleeves, Shaped Armholes, Mock Cable Bands and Buttonholes, Straight Skirt, Gored Skirt, Reverting to side seams. 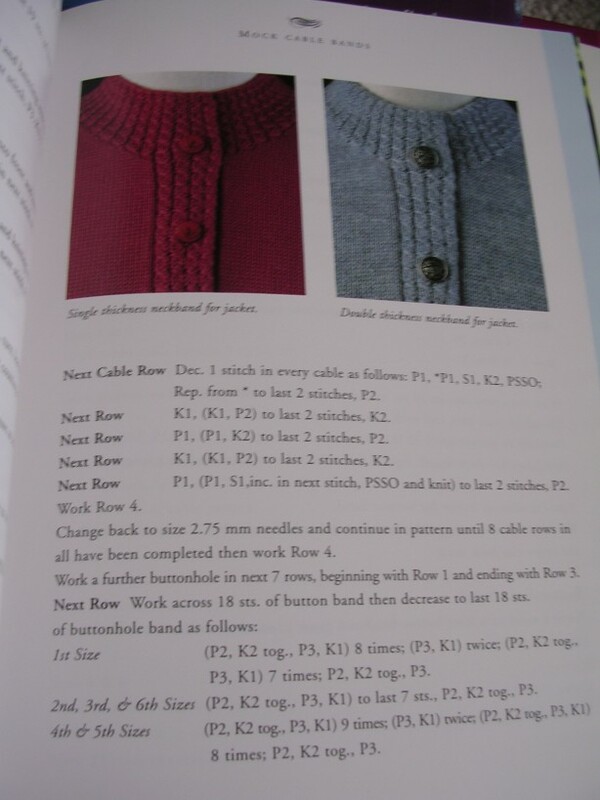 DESIGNING KNITWEAR, Deborah Newton. Master designer Deborah Newton shares the trade secrets she has accumulated in over 18 years of designing experience. 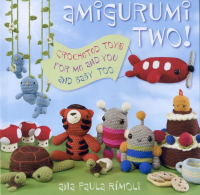 Published by The Taunton Press, alk. 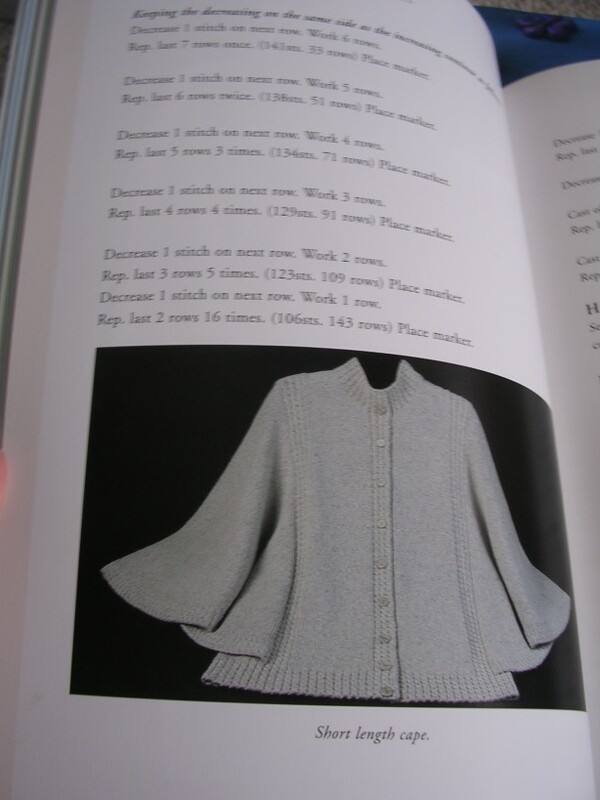 paper, 268 p.
Contents: Learning to See, Designing with Yarn, Fit and Silhouette, Designing with Knit and Purl, Color and Graphics, The Comfortable Classics, Themes and samplers, Dressmaker Details and Finishing Techniques, Addendum: Pushing the Limits; Knitting Abbreviations, Sources of Supply, Index. 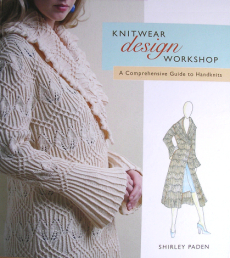 KNITWEAR DESIGN WORKSHOP, A COMPREHENSIVE GUIDE TO HANDKNITS, or Designing Stunning Knitwear for a Perfect Individual Fit, Shirley Paden (Shirley is the owner and founder of Shirley Paden Custom Knits. 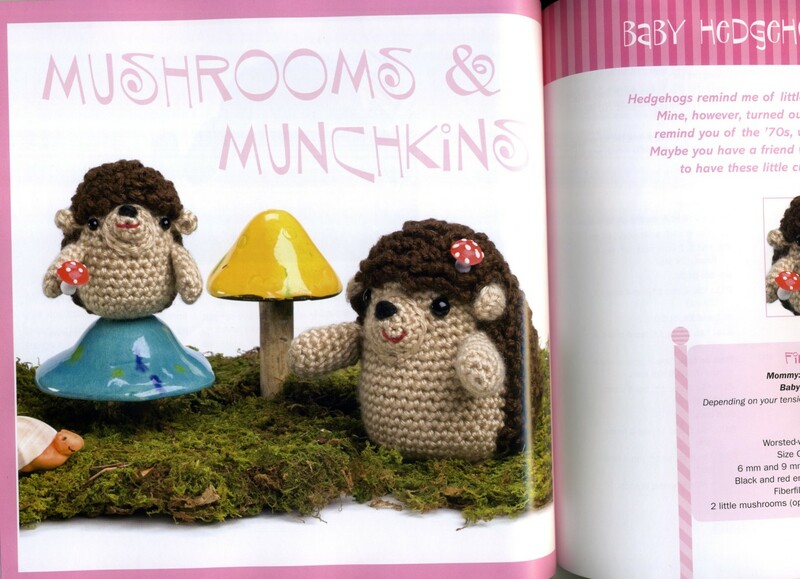 Her designs and articles have appeared in Vogue, Knitters, Interweave Knits. She has been featured on HGTV). 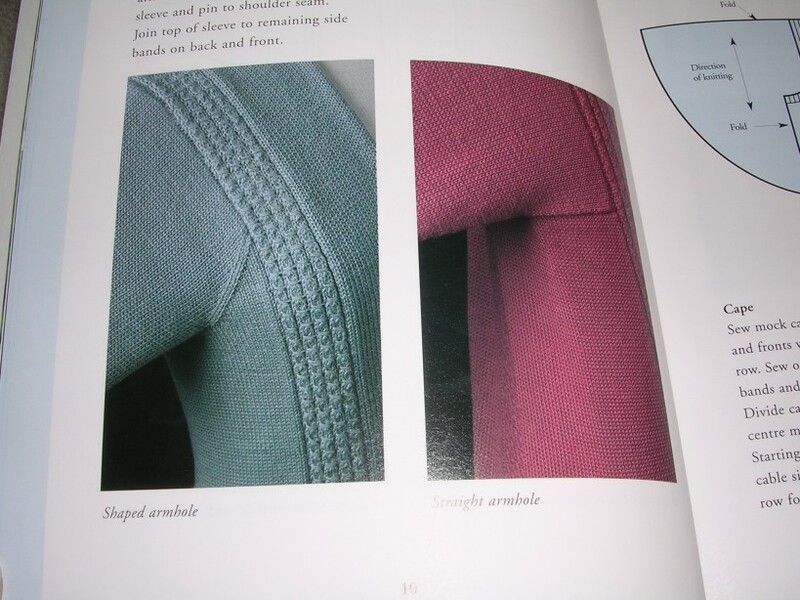 From the initial spark of inspiration to the sewing of the last seam, the author now lays out an expert foundation of the knitwear design process. 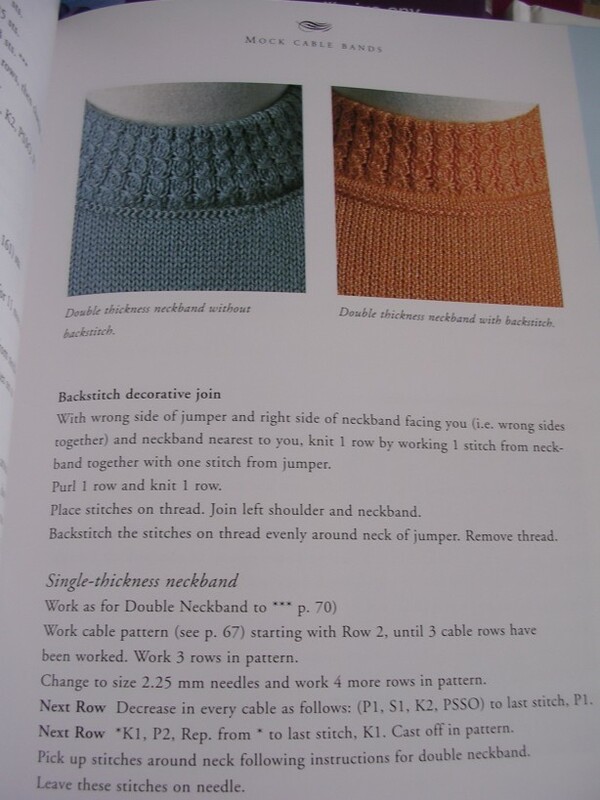 This book offers a complete guide for creating one-of-a-kind garment including: how to identify the right yarn and pattern stitches for particular design, lessons on how to design double-tapered, single-tapered, reverse-tapered garments, and much more. 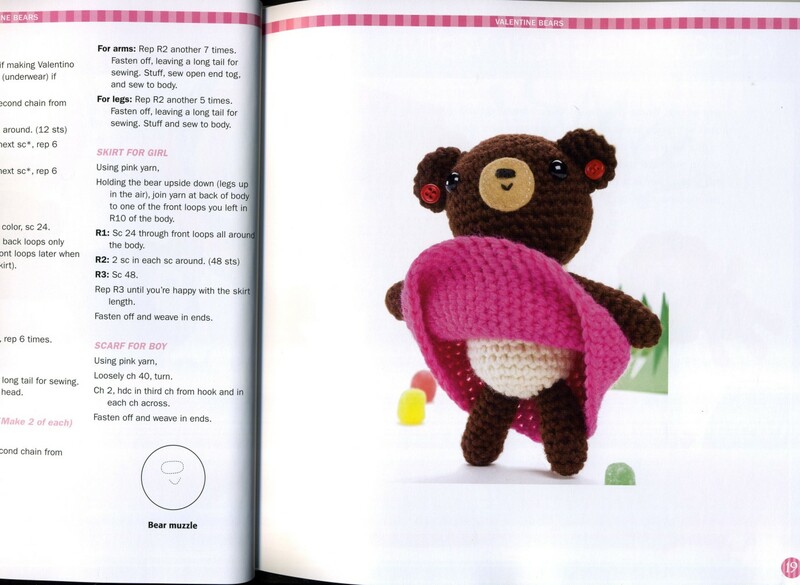 Four new projects take knitters beyond commercial patterns and into designing their own traditional knitwear or works of wearable art. 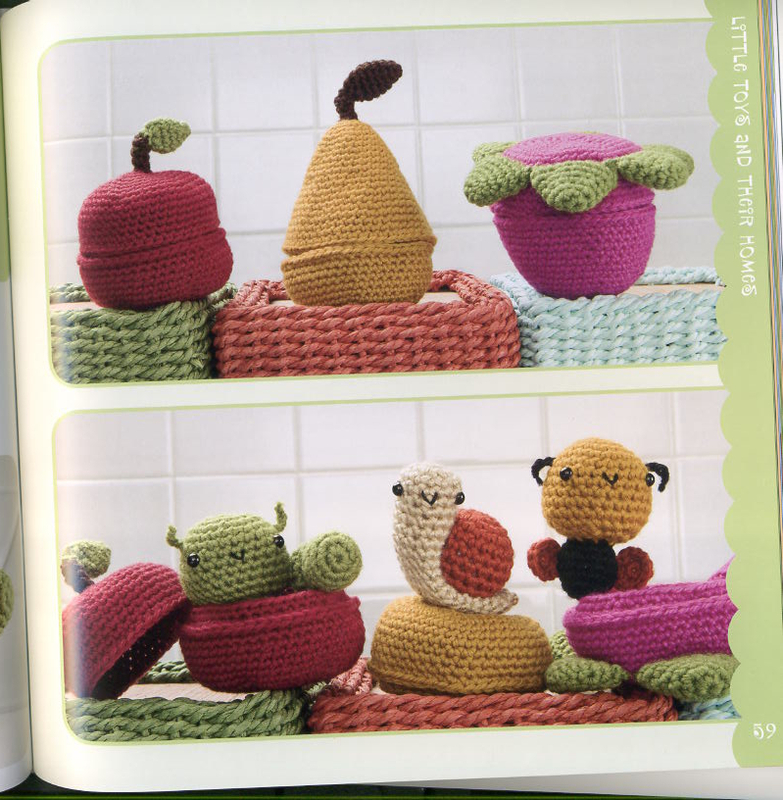 A must-have reference for your knitting library. 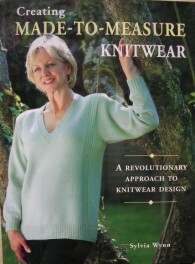 Published by Interweave, hard cover with concealed wire-o, 350 p.
Contents: Planning Your Design, Select the Yarn, Classic Silhouette Pullover, Alternate Silhouettes, Cardigans, Skirts and Dresses, Alternate Armhole Shaping, Sleeves and Cuffs, Neckline, Neckbands, Collars and Lapels, Finishing Techniques, Projects, Appendix. 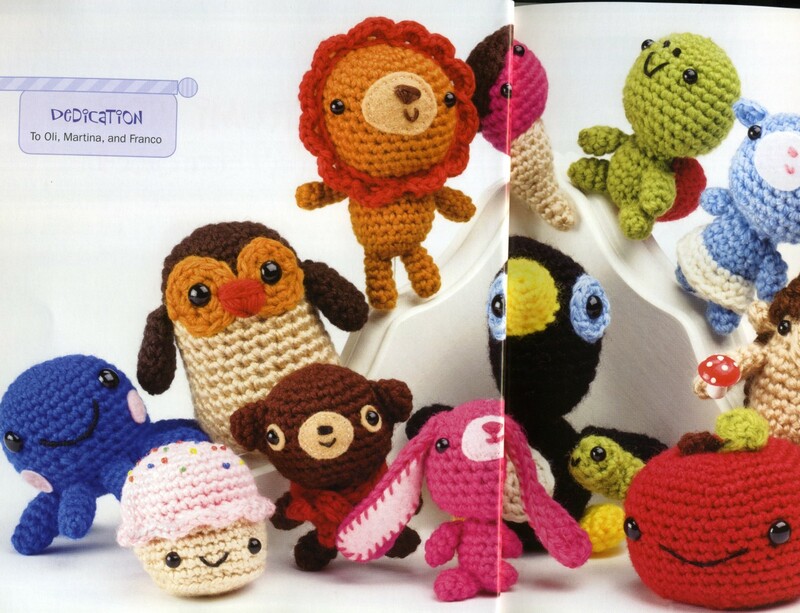 Contents: Customizing Existing Buttons, Making Buttons, Using Buttons, Techniques: knitted, crocheted, wool buttons, beaded, embroidered, clay buttons, found-items buttons (shell, bottle top), wooden, thread/braid/cord buttons, fabric buttons, plastic and rubber buttons; Resources.